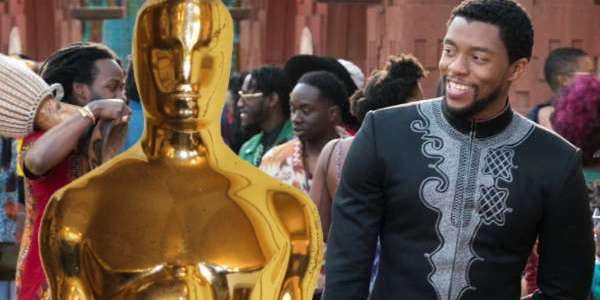 This week the nominees for the 91st Academy Awards were announced and Marvel Studios picked up a large number of potential awards. In the 10-year and 22-movie history of Marvel Studios, they've never won gold. Rival studio Warner Bros has picked up two Academy Awards. A posthumous Best Supporting Actor trophy for Heath Ledger's performance in The Dark Knight, and Suicide Squad's Best Makeup and Hairstyling award. Of all of the movies released by Marvel and Disney this year one movie that they desperately want to win is Black Panther. The studio’s "For Your Consideration" list pushed Black Panther in for most of the big categories. That includes Best Picture, Best Director, Best Actor, Best Supporting Actor, Best Supporting Actress, and Best Adapted Screenplay. On top of those, they also did a run for other categories like Film Editing, Original Song, Original Score, Cinematography, Visual FX, and Costume Design. 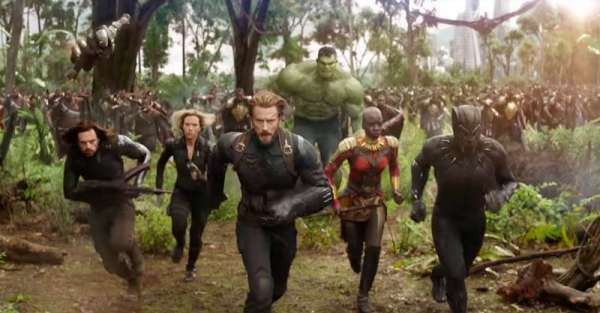 Which Marvel movie will pick up an Oscar? How likely is it the studio will take home gold? Here are the eight MCU awards ranked from least to most likely. Which do you think they'll win? Best Sound Mixing used to be called Best Sound. It’s an award that rewards the sound of a film. Everything you hear in the film is a collection of sounds all set to different levels and volumes according to what the director requires. Making that all work is the job of the sound mixer and their team. The Academy lists five movies nominated for the Best Sound Mixing award: Black Panther (Steve Boeddeker, Brandon Proctor and Peter Devlin), Bohemian Rhapsody (Paul Massey, Tim Cavagin and John Casali), First Man (Jon Taylor, Frank A. Montaño, Ai-Ling Lee and Mary H. Ellis), Roma (Skip Lievsay, Craig Henighan and José Antonio Garcia), A Star Is Born (Tom Ozanich, Dean Zupancic, Jason Ruder and Steve Morrow). I don’t know much about sound mixing so I can’t say whether Black Panther has better or worse mixing than the other movies in the category. So let’s look to a trade group. Bohemian Rhapsody, and First Man. You can see from the list it's pretty much a neck and neck battle between the films, but technical awards are where Marvel usually shines so it might happen. Tough call on this one and the most unlikely. 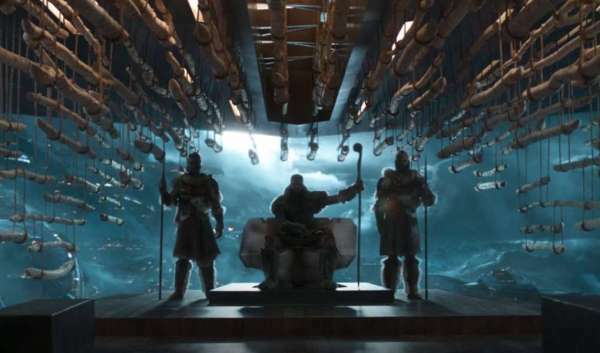 Ten films were in the running in the Visual Effects category for this year's Academy Awards. The Visual Effects Branch Executive Committee decided on the shortlist of nominees. The Best Visual Effects Award used to be called "Best Special Effects". 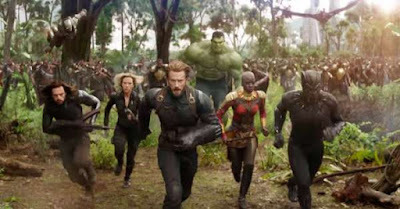 Marvel Studios always has amazing visual effects and Avengers: Infinity War has jaw-dropping visuals. From hoards of superheroes fighting to superheroes turning into dust and blowing away. Considering Thanos, played by Josh Brolin, was completely CGI and still delivered a powerful performance says volumes about the flick. Marvel has a great history with this category and has had eight movies nominated for this award since the MCU started. They’ve never won though. But a lot of popcorn movies have been nominated for "Best Visual Effects" like Star Wars and The Hobbit films. So there’s always a chance. One hundred fifty-six movie scores were eligible in the “Best Original Score” nomination and the Members of the Music Branch voted to nominate 15 movies in the category. In the end, there were five nominees left: Black Panther (Ludwig Goransson), Blackkklansman (Terence Blanchard), If Beale Street Could Talk (Nicholas Britell), Isle of Dogs (Alexandre Desplat), Mary Poppins Returns (Marc Shaiman). Composer Ludwig Göransson worked hard to infuse the music with African styles while staying faithful to the action movies styles of Marvel Studio films. The result is both timeless and modern. The score has already been nominated by the Critics' Choice Movie Awards, Golden Globe Awards, and the Grammys. It won the Hollywood Music in Media Awards and been nominated by several critics awards like the Georgia Film Critics Association. But with movies like BlacKkKlansman and Mary Poppins Returns in the competition, the chances are slim. Plus, Nicholas Britell has already been down this road. He was nominated for an Oscar for Moonlight (2016). So probably If Beale Street Could Talk will beat Ryan Coogler's movie. Ninety songs were eligible in the category and the members of the Music Branch voted to nominate five songs. 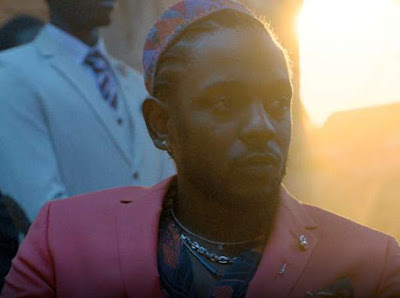 Black Panther’s Oscar-nominated song was written by Kendrick Lamar, Sounwave, SZA and Anthony Tiffith. It was performed by Kendrick Lamar and SZA. Kendrick Lamar & SZA’s "All the Stars" has an infectious beat and powerful vocals. 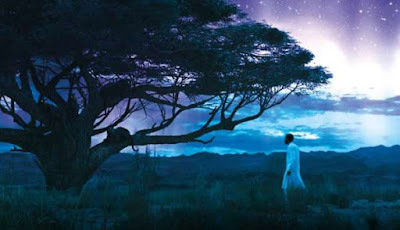 It was a breakout hit for Black Panther and peaked at number two in the Billboard Music Charts. “All The Stars” got a nomination for Best Original Song at the 76th Golden Globe Awards, and the soundtrack got four nominations at the 61st Grammy Awards including “Record of the Year” and “Song of the Year. The song won “Best Song” at the Hollywood Music in Media Awards. Most importantly the song is the last song you hear after watching the movie and is a real earworm. Unfortunately, there’s stiff competition. The current favorite is Lady Gaga’s “Shallow” from A Star Is Born but Mary Poppins Returns has a nod for “The Place Where Lost Things Go”. Technically Black Panther’s song is an R&B song but it has hip-hop elements and stylings. Unfortunately, rap and hip-hop songs have a spotty history at the Academy Awards. They’re few and far between with singers like Eminem and songs like “Hard to be a Pimp” making the cut. This one is a toss-up. The Production Design branch of the Academy determined the nominees for the Oscars this year. Hannah Beachler created a rich visual tapestry for Black Panther and has already created history. She’s the first woman of color to be nominated for Best Production Design. Becker’s work is already nominated for several production design awards by critics associations and won both a Saturn Award and Hollywood Film Award. The movie has though competition against The Favorite, First Man, Mary Poppins Returns, and Roma. It’s worth noting that the production design industry group Art Directors Guild nominated both Roma and Black Panther for their ADG award in separate categories. The ADG awards don’t always predict the winner but in 2016 both the ADG and the Oscars picked La La Land to win. Chances are Roma is going to win, but Beachler's work is a strong contender. 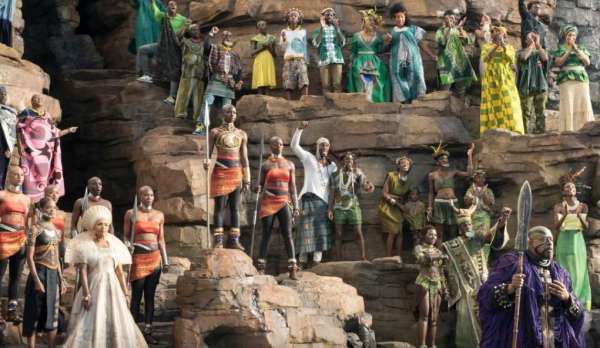 Costume Design is a big category for Black Panther. Ruth E. Carter drew inspiration from real African tribes to create hundreds of unique costumes. From Erik Killmonger’s military style to the lip plate of the Wakandan River Tribe elder every costume is unique and breathtaking. Carter has already been nominated for two Academy Awards (Amistad, Malcolm X) for her attention to detail and rich use of colors and fabrics. 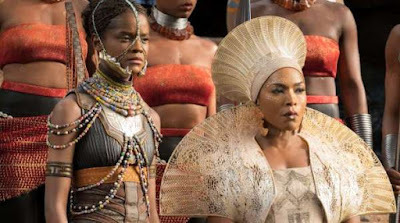 Black Panther is nominated for a “Best Costume” award along with The Ballad of Buster Scruggs (Mary Zophres), The Favourite (Sandy Powell), Mary Poppins Returns (Sandy Powell), and Mary Queen of Scots (Alexandra Byrne). The industry group’s Costume Design Guild Awards nominated all the films in separate categories for awards, so they’re all excellent. There’s stiff competition though. Period dramas are a favorite of the Academy so Mary Queen of Scots is the biggest competition for Black Panther in this category. Plus, Powell has won three Academy Awards for Best Costume Design for Shakespeare in Love, The Aviator, and The Young Victoria. 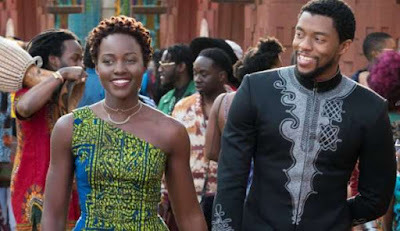 Marvel has never been nominated for Best Costume, but the costumes in Black Panther broke new ground and deserve recognition. Black Panther faces tough competition in this category as BlacKkKlansman, Bohemian Rhapsody, The Favourite, Green Book, Roma, A Star Is Born and Vice are all nominated for "Best Picture". Factor in the fact that the Oscars have snubbed comic book movies for most of its history and the odds drop considerably. That said, the Academy Awards were rumored to have created the "Popular Movie" category specifically to allow Black Panther to be nominated. So, they're motivated to honor it. Plus, besides being a great movie, a "Best Picture" win would be a huge nod to the underrepresented minorities in the movie industry. 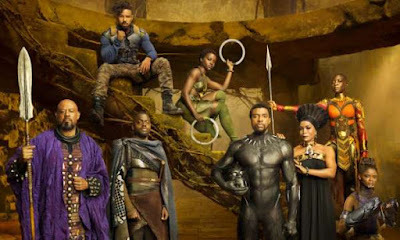 Finally, Ryan Coogler’s masterpiece has already been voted “Best Picture” by the BET, African-American Film Critics Association and MTV awards. The American Film Institute names the film as one of the Top 10 Films of the year. The Critics Choice awards and the Golden Globes both nominated it for Best Picture but it lost to Roma. This award is a strong contender for an upset. The Sound Editing category used to be called Sound Effects Editing. Every sound made in post-production like gunshots, explosions, and laser fire has to be created or enhanced by sound technicians and then added to the film. This award goes to those guys. The Academy nominated five movies for the Best Sound Editing award: Black Panther (Benjamin A. Burtt, Steve Boeddeker), Bohemian Rhapsody (John Warhurst, Nina Hartstone), First Man (Ai-ling Lee, Mildred Iatrou Morgan), A Quiet Place (Ethan Van Der Ryn, Erik Aadahl), and Roma (Sergio Díaz, Skip Lievsay). I know squat about editing sound in movies, but there is a group that knows a whole lot. The industry group motion Pictures Sound Editor (MPSE) describes itself as “an organization dedicated to improving the recognition of its members by educating the public and the rest of the filmmaking community as to the artistic merit of sound editing”. Every year they present the "The Golden Reel Awards," where they “acknowledge the year's best work in the various areas of sound editing: Dialogue, ADR, Effects, Foley and Music”. This year they nominated nine movies and Black Panther and First Man are the only movies on the list nominated for both the Golden Reel and an Oscar. Considering Ben Burtt has already won four Academy Awards for Star Wars and other films he’s a lock. That makes Black Panther the winner of this category and Marvel's best hope for an Oscar. Update: I left Spider-Man: Into the Spider-Verse off the list since it's not a live-action movie but it won. No surprise since it swept the Annies this year. Which award do you think Marvel Studios should win? Let us know in the comments below!